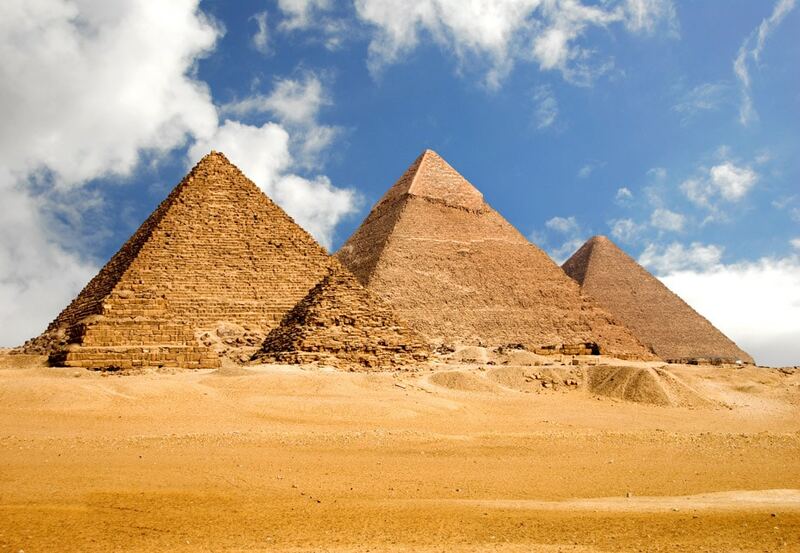 Which of these wonders of the world was not built with concrete? Egyptian Pyramids. The Pyramids are made of enormous stone block piled on top of each other, possibly with wetted sand in between to form a bond. But if they had had the strength and durability benefits of EdenCrete’s nanotube technology back then, they might have changed their minds.